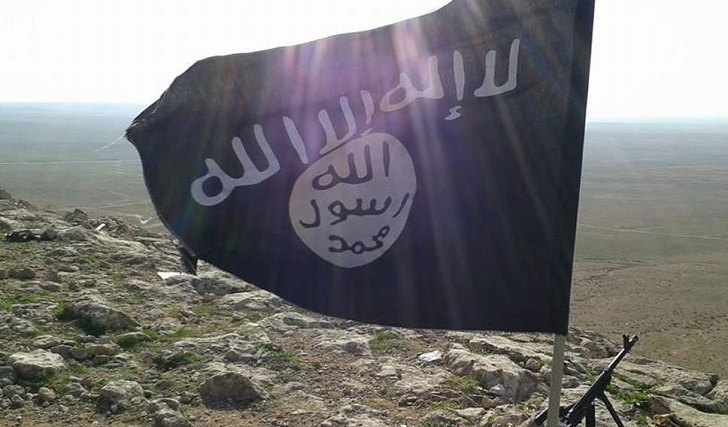 Islamic State (IS) militants have executed six hostages they kidnapped almost two months ago from Libya's central town of Fug'ha, a Libyan official confirmed Sunday. Othman Hasuna, dean of the Jufra District, told local TV channel Libya al-Ahrar that members of the terrorist group had killed six out of the 10 hostages it kidnapped from Jufra's Fug'ha area. Hasuna said elders of Jufra are negotiating an exchange of IS detainees with hostages between the terrorists and the army. IS had claimed responsibility for an October attack on the Fug'ha area in Jufra, some 650 km southeast of the capital Tripoli, in which five people were killed. The terrorist group said it killed and captured several army soldiers and burned their homes before withdrawing without losses. Linking the Libyan cities in the west, east and south, Jufra has been under the control of the eastern-based troops led by Khalifa Haftar since June 2017 when the area was cleared of militant groups. In February, a suicide attack on a checkpoint in Jufra killed three army soldiers and destroyed the checkpoint as well as a number of vehicles.